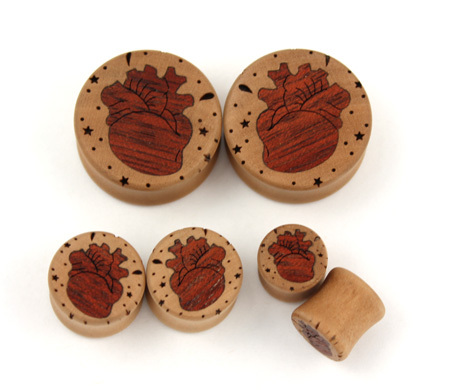 The Anatomical Heart features a bloodwood heart inlaid in a swiss pear wood plug. 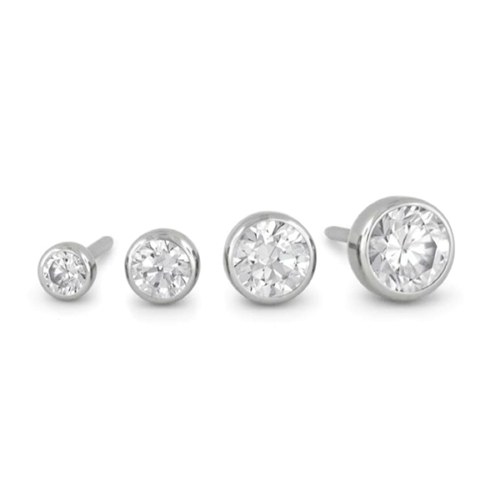 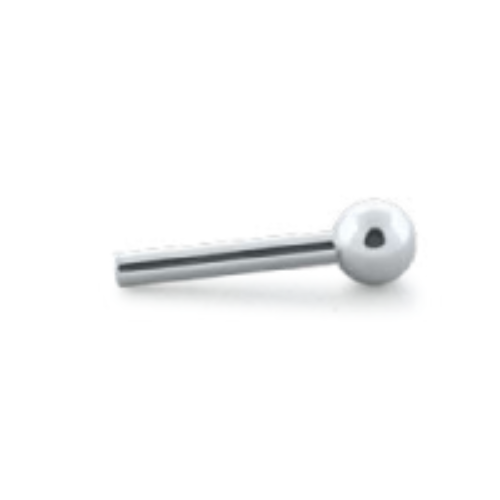 9/16″ (14mm), sold as a pair. 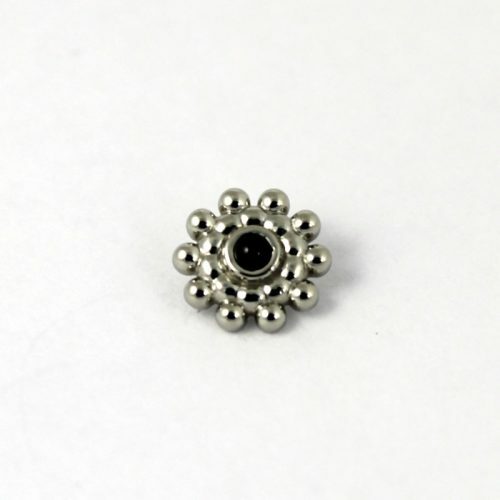 Categories: By Jewelry Type, Organic Plugs, By Piercing, Stretched Ears, 9/16" (14-15mm).